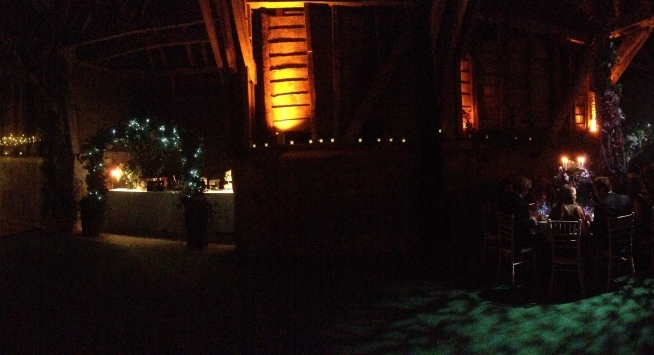 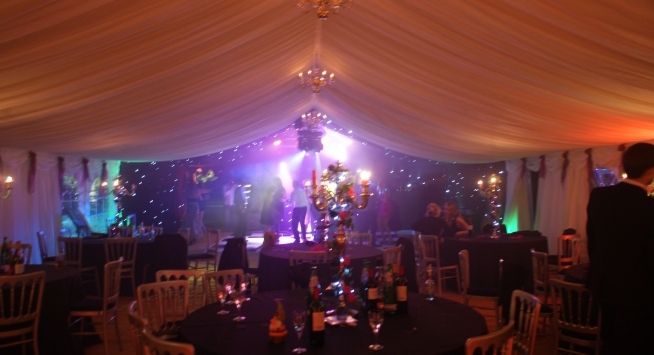 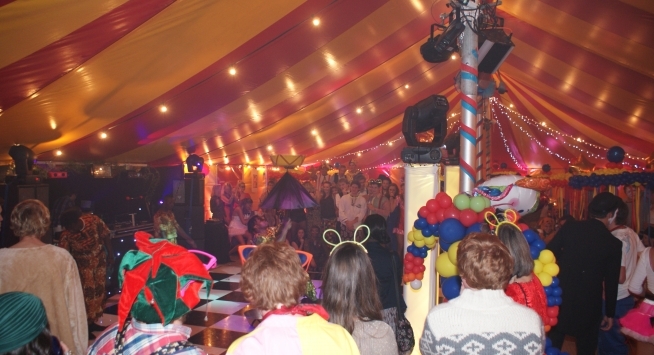 21st Birthday parties are another of RJCC Events' specialities. 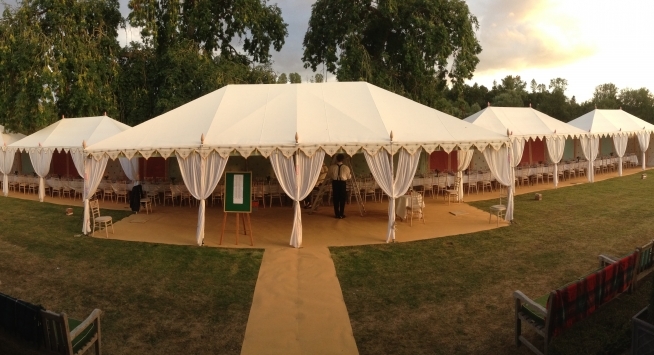 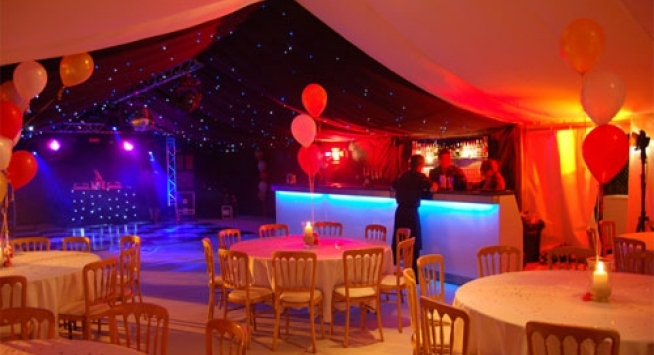 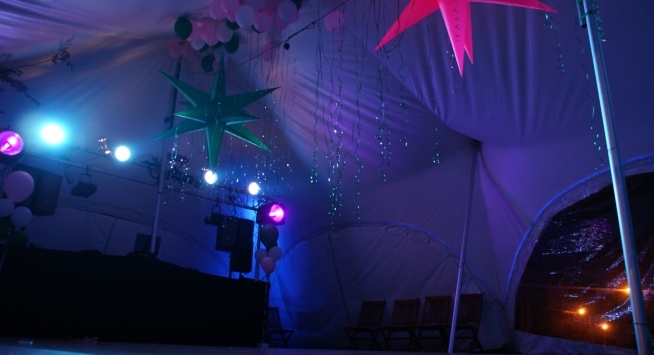 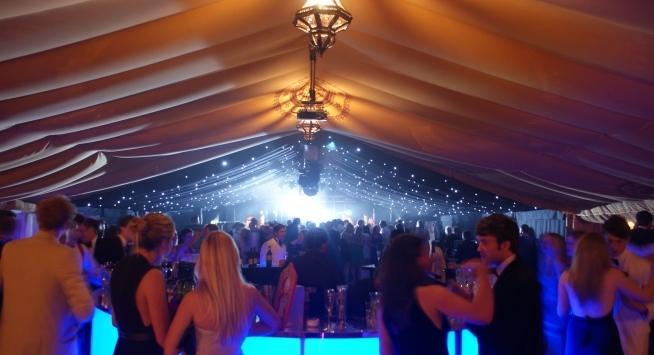 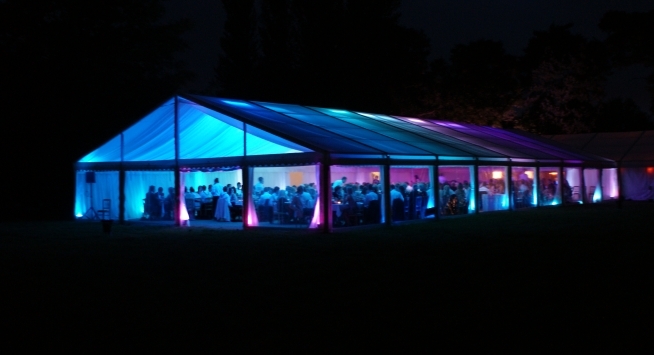 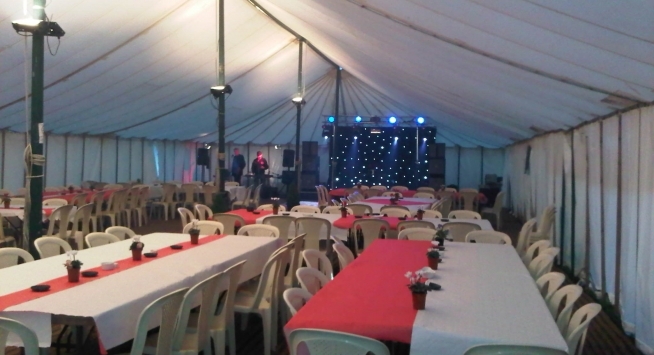 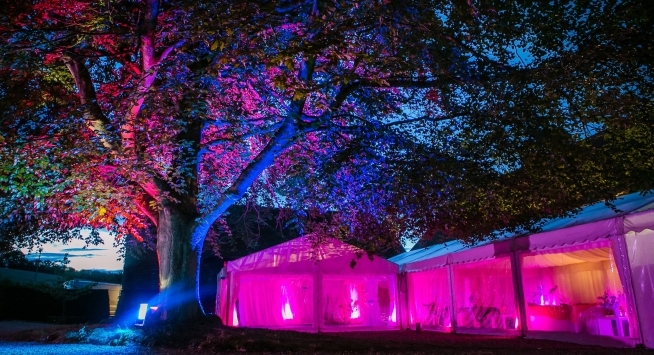 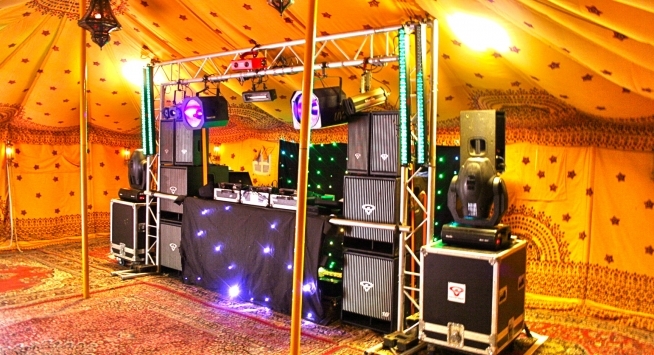 We travel all over the UK with our marquees, mobile cocktail bars, furniture, mobile nightclubs, discos and DJ's entertaining in London, Oxford and the home counties. 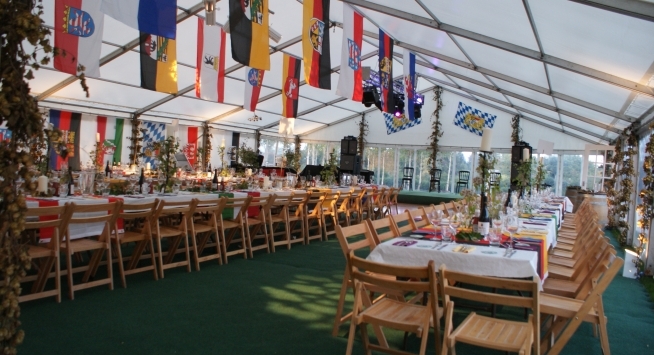 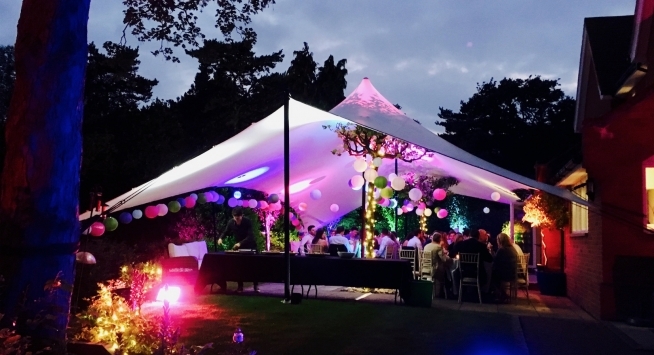 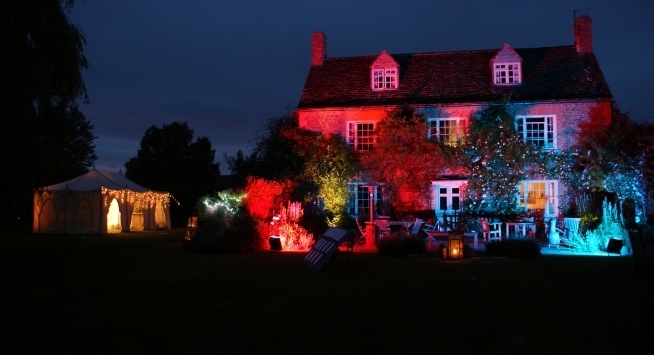 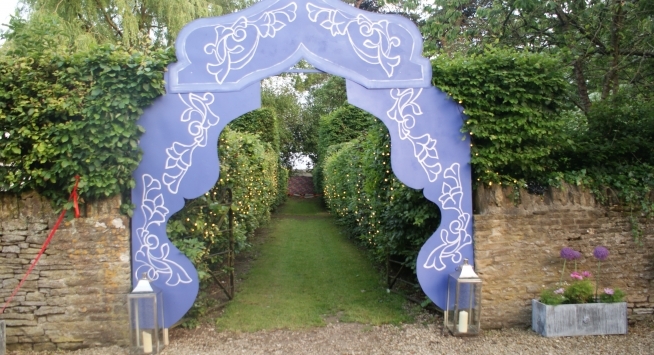 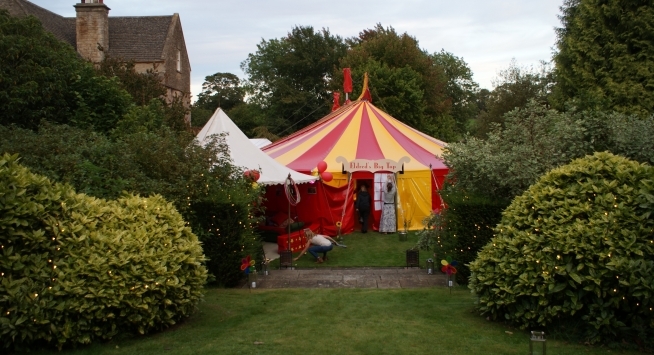 We've set up 21st Parties in barns, gardens, drawing rooms, hotels, fields, sports halls and even air craft hangers... no venue is too much of a challenge...yet! 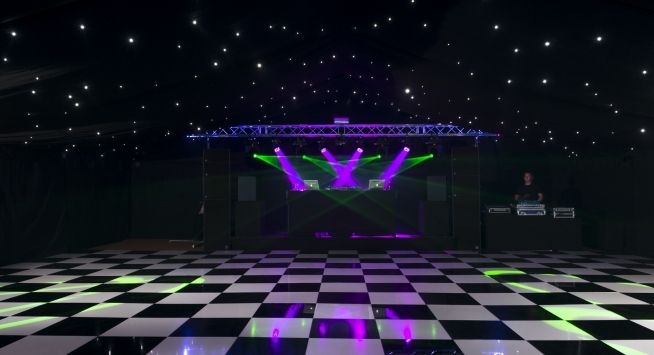 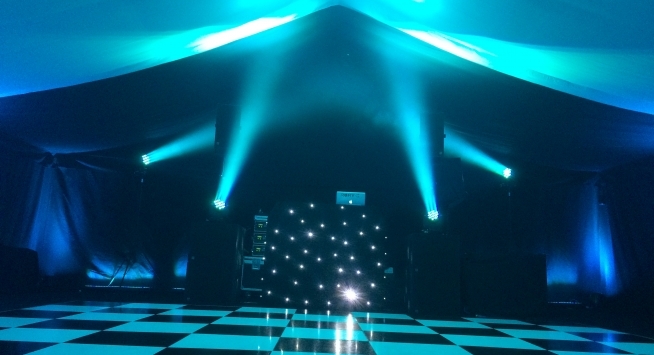 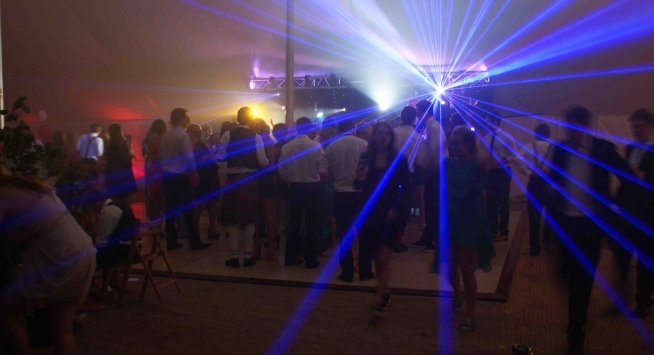 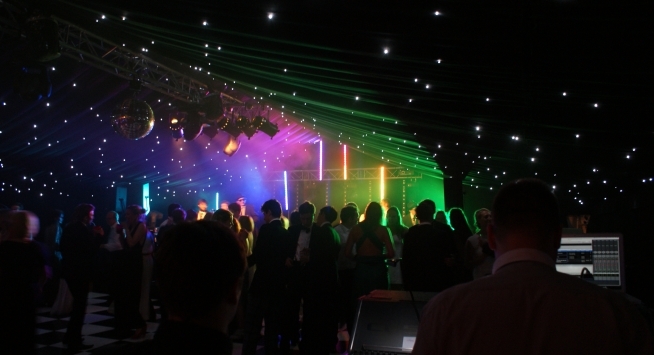 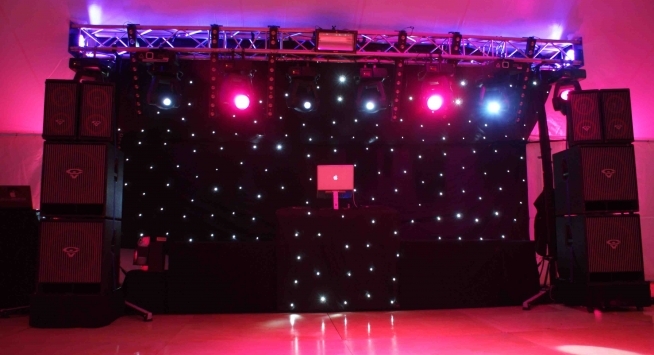 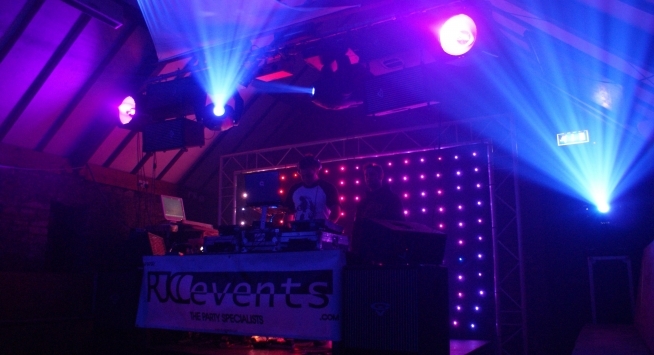 We supply discos in Oxford and our DJ's actually play at nightclubs, as well DJ for RJCC Events 21st parties, in London and we travel all over the UK; if you want a disco for your 21st birthday party that will stand out from the crowd look no further! 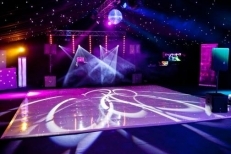 We can also suggest themes and ideas for your party such as 'La Folie Douce', Oktoberfest, Moulin Rouge, English Country Garden, School Disco, Circus, Midsummer Nights Dream, 'Casablanca', Fairytale, Black & White, Raj meets Rural, Days of the Raj, Super heros & Villains, 'Disney', Las Vegas, TOWIE vs Made In Chelsea... and many more!